Crimean human rights activists met with Swedish Foreign Minister Margot Wallström, according to the information on her Twitter page. The Head of the Swedish Foreign Ministry noted that she was glad to meet activists from the Crimea, whom she called brave. “Glad to meet with human rights activists from Crimea on IWD18. 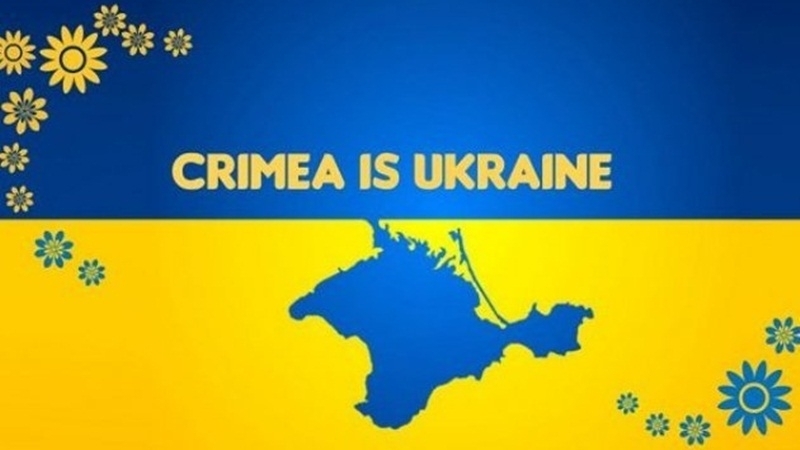 These brave people advocate and report on the deteriorating human rights situation on the peninsula – a crucial mission,” she wrote, adding a hashtag "Crimea is Ukraine". — Margot Wallström (@margotwallstrom) 8 марта 2018 г. According to the Crimean Human Rights Group, representatives of human rights organizations discussed the violation of human rights in the Crimea with the minister. “Head of Crimean Human Rights Group Olga Skrypnik voiced the problems of political prisoners in the Crimea and told about the illegal conscription of Crimeans to the Russian army,” human rights activists reported.